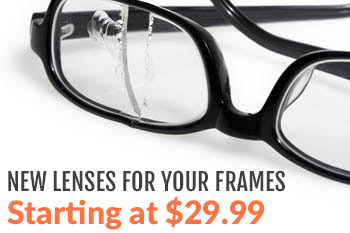 Wrap around frames are a style of glasses that tend to be strongly curved to wrap more around the face. Wrap arounds are popular in safety glasses because they offer more coverage for your eyes and provide maximum visibility. 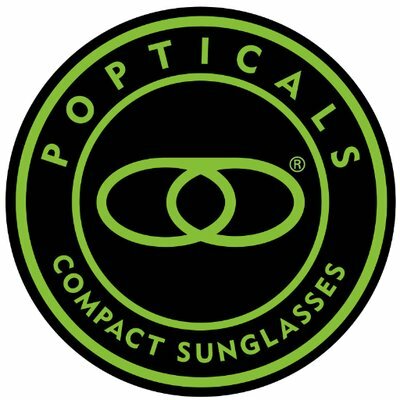 Transition lenses are lenses that appear to be clear then once exposed to most commonly, ultraviolet radiation (the sun), change to either gray or brown depending on which color lens of transitions you order. Then once you walk from outside to inside they change back to a clear lens. At Rx-Safety we offer many different wrap around style frames that have the option to do either Transitions Gray or Transitions Brown. Check out our website www.rx-safety.com where we offer a variety of wrap around frames. One of our popular frames is the Prescription Safety Glasses Model 116. 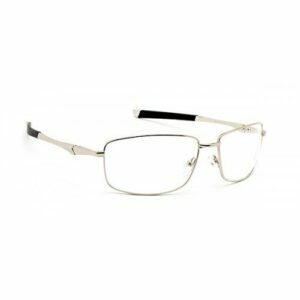 This thin metal frame is lightweight, durable and offers a wrap around style that provides maximum visibility and protection for your eyes. The Model 116 comes in a black or silver metal frame and is ANSI Z87.1-2003 approved. Try this frame with transition gray or brown lenses to provide convenient protection from UV radiation and glare. So these require no additional side shields to be added for full protection? IS this correct?